Magnetic resonance (MR) or magnetic resonance imaging (MRI) is a procedure that uses pulses of radio wave energy along with a magnetic field to image a specific body area. Structure and function of the body are then presented as cross-sectional anatomy images. MR has greater soft tissue contrast than CT, thereby creating detailed images. 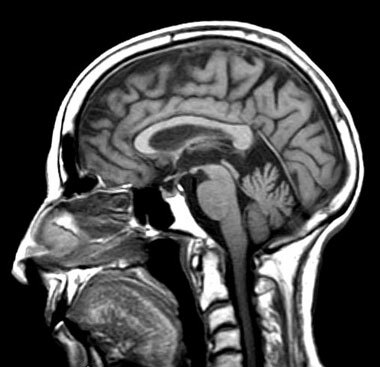 Technologists employed in magnetic resonance imaging may work in hospitals, imaging centers. According to the Occupational Outlook Handbook, technologists with certification in more than one diagnostic imaging area such as MR will be more marketable. A graduate of the MR certificate program will possess entry-level knowledge and clinical skill. The certificate in magnetic resonance (MR) requires the completion of a minimum of twenty-two credit hours, including clinical experience. All MR courses count towards the Bachelor of Health Science (BHS) degree.